The figures from real estate firm Knight Frank also show that in the middle price bracket rents increased by 1%, indicating that in this sector where demand is stronger the lettings market is leading the recovery. But, overall, political and economic uncertainty is continuing to impact on demand in London’s prime lettings market, according to Tom Bill, head of London residential research. However, Knight Frank forecasts that rents will grow by 0.5% in 2018. It follows a 15% decline in the number of properties listed for rent in the 12 months to April as more landlords explore a sale after tax changes affecting issues like mortgage interest relief and wear and tear allowances. The index report also shows that the number of tenancies agreed at £5,000 plus a week rose 24% in the year to April, while below £1,000 the increase was 12%. 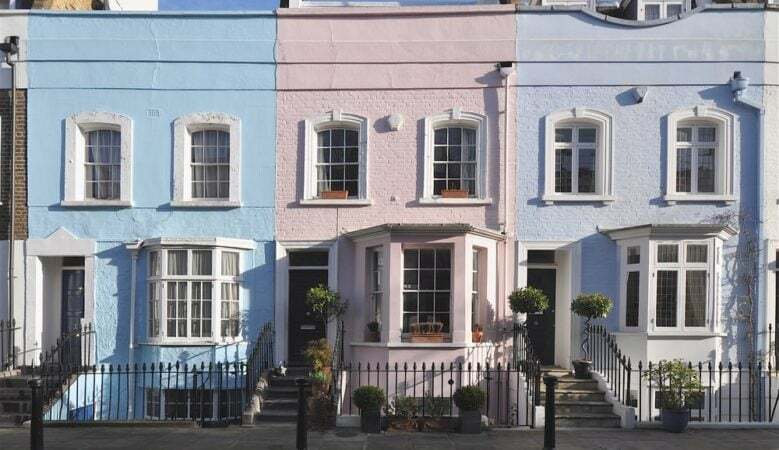 In prime outer London, the number of tenancies agreed above £1,000 a week rose 28% in the year to April compared to a 19% increase below £1,000. It is the opposite trend to the prime central London sector and Bill said it shows demand among price sensitive corporate tenants is rising in better value for money locations in prime outer London.